The Alliance is proud to be a founding member of Australia’s first independent, national body dedicated to driving gender equality which launches today. The Australian Gender Equality Council (AGEC) has a member network representing over 500,000 women and girls, all of whom seek the same rights and opportunities when it comes to pay, superannuation and treatment in the workplace and society. 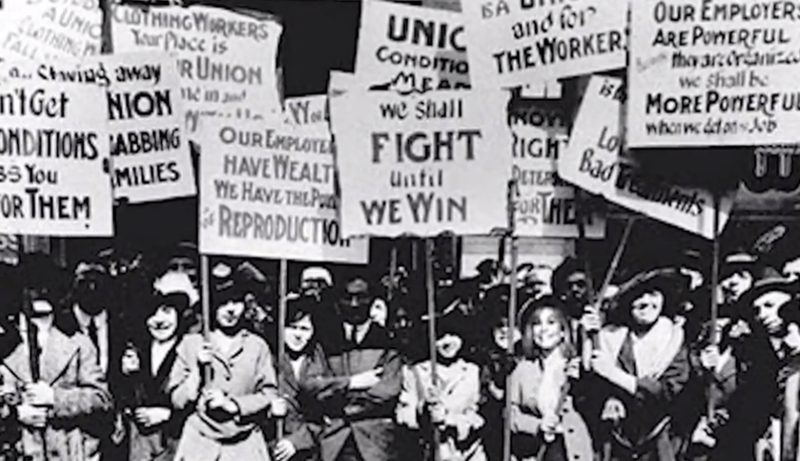 To mark the launch, AGEC has released its campaign video, titled “It’s Time.” The video acknowledges the work and efforts of the suffragettes and the feminist movement of the 1970s. Change is again in the wind represented by a swell of momentum across the globe; this current change is what is known as the ‘third wave’. The video questions how far women have come since then, with statistics such as women earning 23% less than men, 1 in 5 women experiencing sexual violence after the age of 15, women having 42% less superannuation than men, girls receiving 27% less pocket money than boys, and 1 in 2 women being discriminated against at work for being mothers*. It concludes with an invitation to all viewers – women and men – to help finish the fight. AGEC is asking everyday Australian women and men to help fund this message onto mainstream media in Australia. 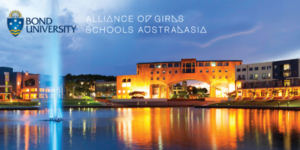 The video can be viewed below, or on YouTube or the AGEC website, www.agec.org.au. Any person or corporate wishing to either donate to the ‘It’s Time’ campaign, or to AGEC itself to assist with its research and advocacy, are able to do so at http://www.agec.org.au/its-time.